On this guide you will find information on Massive Open Online Courses(MOOCs) & free online Open Educational Resources (OERs). videos, articles, websites, and books will be featured here. 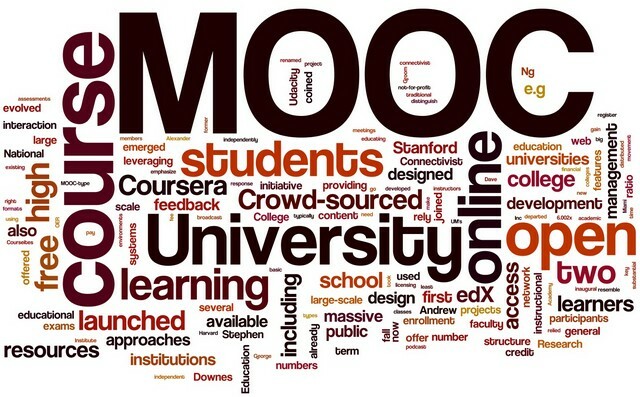 MOOCs stands for Massive Open Online Courses. Massive (high enrollment, dispersed geographically), open (articulated to free and accessible), and online (web-based facilitation, although for many online also signifies non-human and non-residential). They are models for delivering online learning to an unlimited number of interested learners located anywhere at Low or no tuition fees. Anyone from anywhere with internet connection can get benefit from MOOCs. They are hosted via a number of web-based platforms in a wide range of subjects. 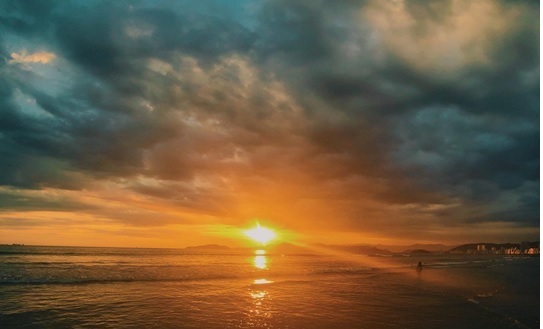 MOOCs are non-degree online courses but they might provide a certificate of completion; thus you need to see the details of the MOOC you are studying at (note that: this certificate is usually issued in the name of the MOOC platform provider (e.g. Coursera, edX, Udacity, etc. ), and not the university of the professor who is teaching the MOOC. Some platform providers also offer a verified certificate for an extra fee, which validates your identity, and thus might be a better proof of course completion. But again, these are not issued by the universities themselves, and please check the details of each course to see what types of certificates, if any, they offer).